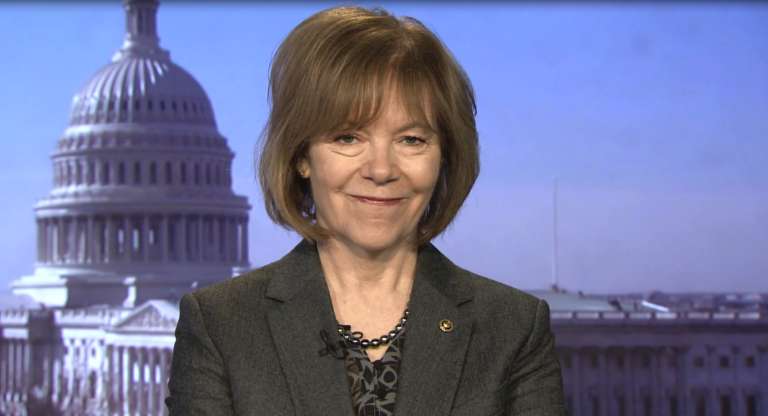 WASHINGTON, D.C. — Senator Tina Smith is making work on the new Farm Bill one of her top priorities. The Democrat, who was appointed to fill Al Franken’s seat when he resigned, has set up an Ag Working Group. The group features more than two dozen people representing various sectors of the agriculture industry. Smith is on the Senate Agriculture Committee and says there are things the new Farm Bill must include: crop insurance, sugar and dairy programs, rural development and nutrition programs. “Which are a big part of the Farm Bill, very important to Minnesota and especially Greater Minnesota,” said Smith. Smith says the goal is to make the Farm Bill programs work better together and easier for people at the local level.